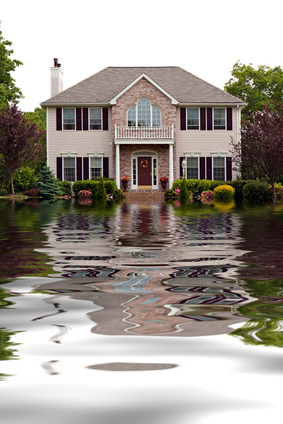 Is Your Home Protected from Costly Flood Damage? What Is A Sump Pump?Many people have heard of sump pumps, but may not know what a sump pump is, or how important . Sump pumps are electric pumps, normally used in basements or the underground level of the home to remove water.Once installed, water is pumped outside the home on a regular basis by the sump pump to prevent water from collecting and structural damage from occurring. Most units have a backup power system, such as a battery system that will automatically keep the unit working in the event of a electrical power failure.Why Are Sump Pumps Beneficial? Sump Pumps can save substantial amounts of money, and are often used as a precautionary measure by those with finished basements that include furniture and other expensive items. 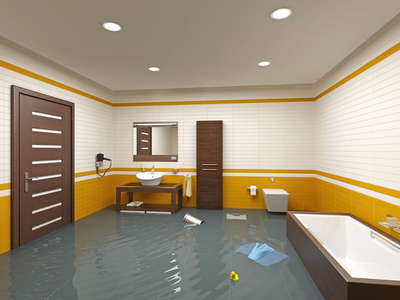 Standing water in homes can cause damage to homes, which may mean ruining valuable items that may be stored in basements. Sub pumps can also prevent mold, bacteria and other harmful contaminants from forming inside the home from standing water. Because sump pumps work on a normal basis, whenever water levels begin to rise, homeowners are assured rainwater will not flood into homes. They are also assured possessions will remain dry and safe. Why Do I Need Sump Pump Services? While it might be tempting to try and install a sump pump yourself, the best method of installation is always through a professional sump pump installation company. Services offered by such companies include an assessment of basement area, walls, and indications of any basement damage, such as cracked walls, or cracks to foundation in need of repair. Technicians can also easily install a sump pump in the area of the basement where flooding or water leakage is most likely to occur. Technicians are skilled at installing sump pumps and can do so easily and quickly. If not familiar with this process it can be complicated. Technicians can also easily indicate what type of sump pump is needed for the individual home environment, which isn’t always obvious to homeowners. pumps can become clogged with dirt, sand, gravel and debris over time. As units become clogged they may stop working, which means the home is once again susceptible to flooding. Proper maintenance and cleaning will ensure units that operate properly, and prevent flooding and damage. Hindsight is always 20/20. Don’t wait until it’s too late to protect your home. To install or repair a sump pump in your La Grange home, call the experts of Allan E Plumbing at (708) 352-1670.